Robert Daryl “Bob” Pearcy, born in Reedley, California, on December 12, 1943, was the third child and the only son born to Albert Laverne Pearcy and Beryl Marie Ledlow. At the time of his birth, the Albert Pearcy family was living on a fruit farm near Reedley, California. The farm was owned by a Japanese family who had been forced to live in a Japanese-American Encampment near Fresno, during World War II. The Pearcys continued living in California until 1947 when they moved to a farm located five miles south of Wakita, Oklahoma. They lived in the Wakita vicinity during the remainder of Bob’s childhood. At the age of five, Bob started to school at the Mt. Zion-Fairview School which was located one mile north of Sand Creek, Oklahoma. Mt. Zion was a one-room country school with one teacher for grades one through eight. Bob’s sisters, Shirley and Beverly, also attended Mt. Zion. Just prior to the start of Bob’s fifth grade year, the Pearcys moved to a farm near Wakita. From that time forward, all of the Albert Pearcy children attended and graduated from the Wakita schools. Bob excelled in athletics throughout Jr. High and High School. He starred in football and track with his greatest success being in football. He was starting fullback and linebacker at Wakita during his junior and senior years. He went on to star in football at Northern Oklahoma Junior College in Tonkawa and Northwestern State College in Alva, He was also on Football Scholarship at Oklahoma State University in Stillwater, but transferred to Northwestern after one semester. During his days at Northern Oklahoma Junior College, Bob also coached Women’s Basketball team to an undefeated season. 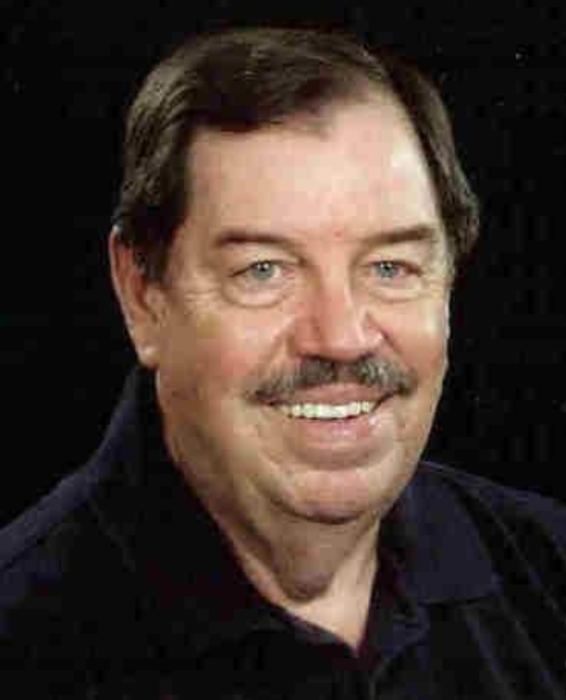 Bob graduated from Northwestern State College in May of 1967 with a Degree in Business Education. It was during his junior year at Northwestern that he met Georgia Ann Freeman, whom he married on August 13, 1966, in Texhoma, Oklahoma. Georgia graduated from Northwestern in May of 1966 with a degree in English and Spanish Education. She taught English and Spanish at Nashville-Zenda High School in Zenda, Kansas while Bob finished his senior year of college. Upon graduation from college, Bob also began his professional career teaching and coaching at Nashville-Zenda High School. Bob taught Business classes and also served as Head Football Coach. Upon completion of the 1967-68 school year, Bob and Georgia accepted teaching positions at Sharon High School, Sharon, Kansas. Georgia taught English and Spanish and Bob taught Social Studies and served as Head Football and Track coach. During the three years that Bob coached at Sharon, the Football and Track teams won the League Championships each year.